The 1812 Wickham House is a spectacular example of 19th century Federal architecture and displays some of the country's finest examples of interior decorative painting. 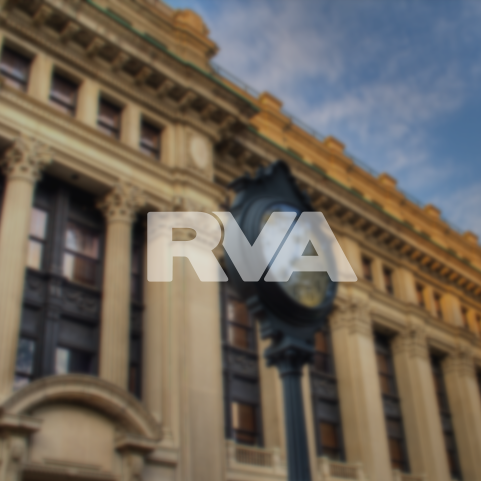 Listed as a National Historic Landmark, the Wickham House, built by John Wickham, illustrates the lives of one of Richmond’s most prominent families. The Wickham House was purchased by Mann Valentine Jr. and in 1898 became the first home of the Valentine Museum. Guided tours of the first and second floors of the house are offered with admission to the Valentine and allow visitors to explore the public and private world of the Wickham household.